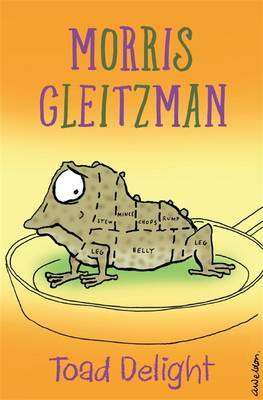 Another hilarious wart-tingling story from Morris Gleitzman. The jaw-dropping details of one slightly squashed can toad's adventures on TV. And his shock when he discovers what's cooking.